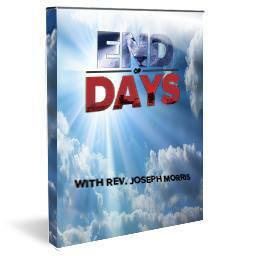 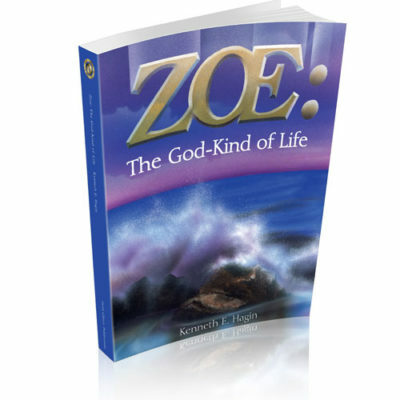 The Lord Jesus promises believers that God answers prayer. 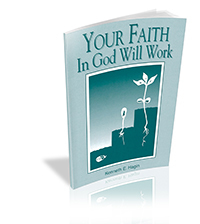 But the Lord’s people often fail to get results, because they neglect to follow completely the Lord’s instructions on how to pray. 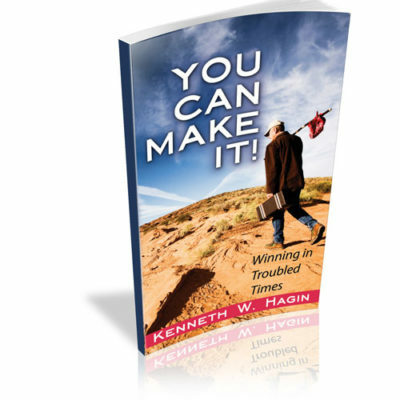 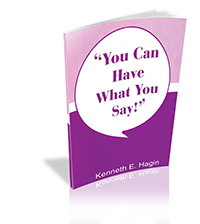 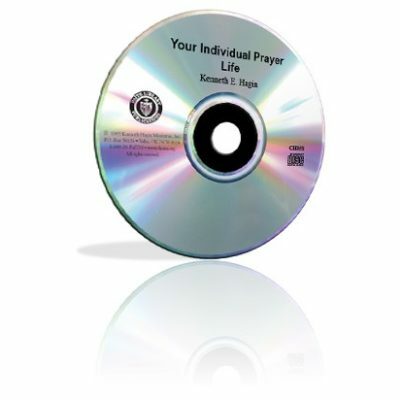 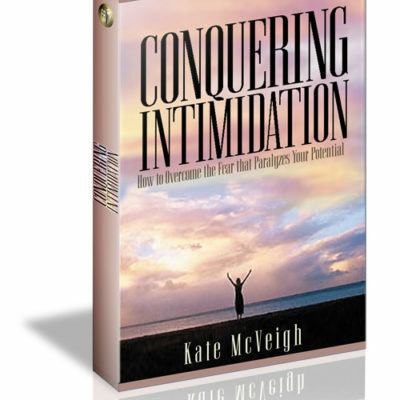 In this CD, Your Individual Prayer Life, Kenneth E. Hagin teaches you how to pray in line with the whole counsel of the Word.